Military photographers stationed in Vietnam shot hundreds of thousands of photographs that documented American Armed Forces activities. Landscapes: Most Americans knew almost nothing about Vietnam before the war.Many soldiers, sailors, and airmen seeing Vietnam’s dense jungles, rugged mountains, murky swamps, endless rice paddies, and brown rivers for the first time must have felt very far from home. Objects: Wars are often summed up and remembered through artifacts. The Vietnam War created its own set of memorable objects, many of which appear in military photographs, including helicopters, M-16 rifles, graffiti covered helmets, Phantom jets, peace symbol necklaces, and body bags. Faces: War puts individuals into extraordinary and dangerous situations. Such circumstances fostered determination, anxiety, exhaustion, boredom, compassion, exaltation, and dread--feelings that are seen in the faces of those who were there. This exhibit, containing 41 framed and matted black & white and color digital prints, 11 large-format murals, text, 7 graphic panels, and 52 identification labels, will mark the 50th anniversary of the Tet Offensive, a series of simultaneous attacks that began Jan. 30, 1968, and led to the most sustained fighting in the Vietnam War. 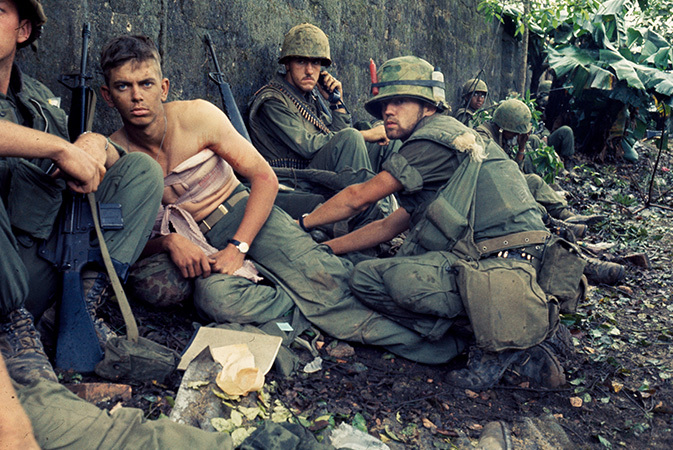 Remembered as the watershed event of the US war in Vietnam, the Tet Offensive led to a major shift in American strategy from trying to defeat the Viet Cong and North Vietnamese Army to finding a way to disengage from the conflict. Many North Carolinians were called up during the war and participated in the Tet Offensive. The exhibit is organized by the National Archives and Records Administration and traveled by the National Archives Traveling Exhibits Service. It is presented, in part, by the Lawrence F. O’Brien family, the Pritzker Military Museum and Library, AARP, and the National Archives Foundation. 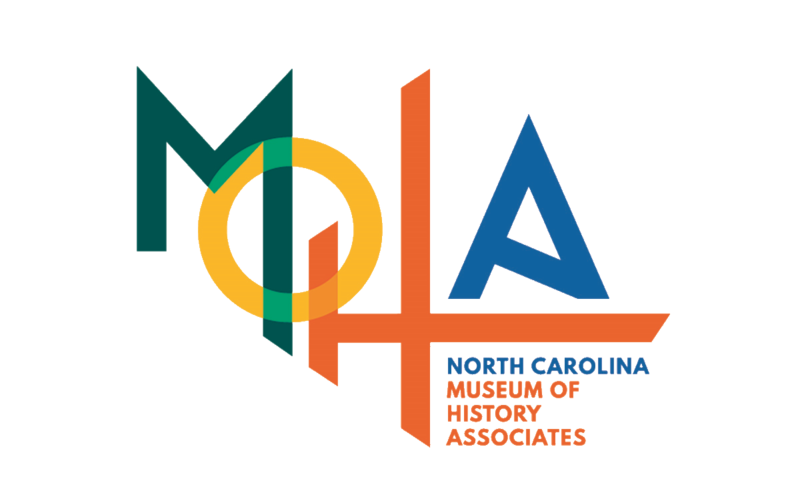 Its local presentation is made possible by the Museum of History Foundation and MOHA, the Museum of History Associates.